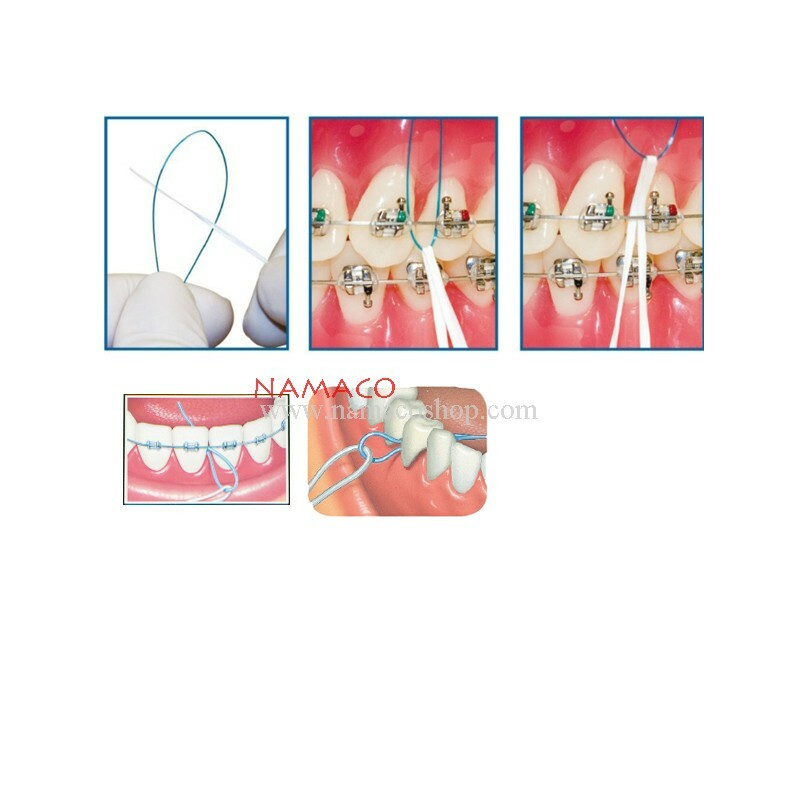 -Helps thread floss under bridges orthodontic appliances implants and between connected crowns. 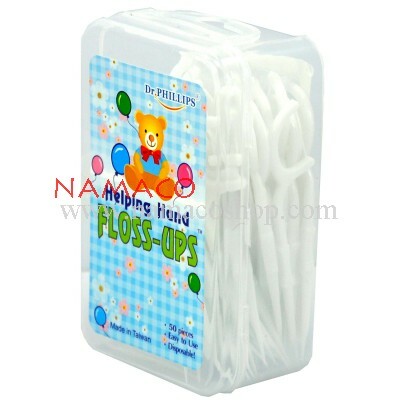 -Constructed of flexible nylon for safe and comfortable use. 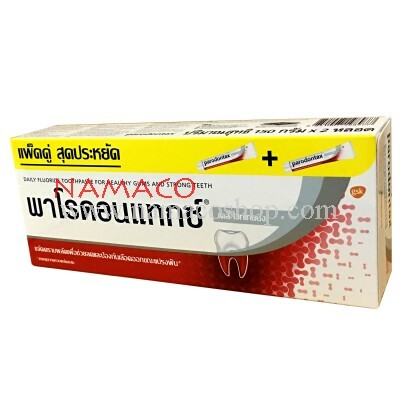 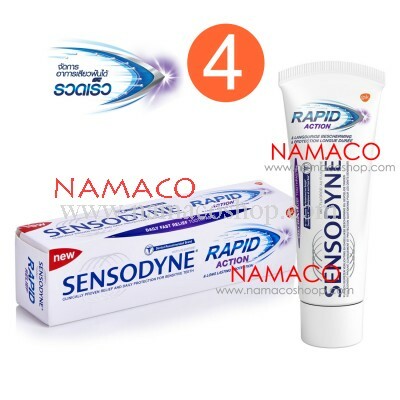 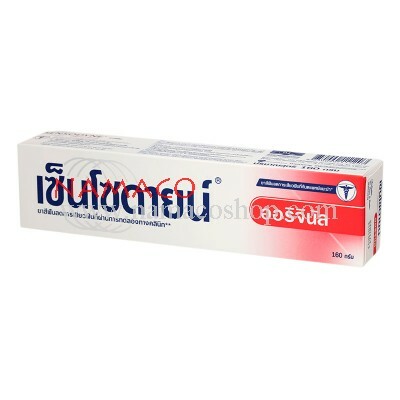 -Preferred by dental professionals. 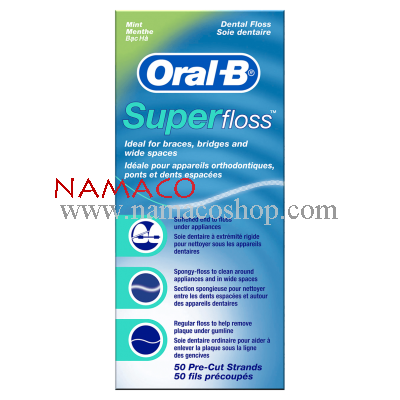 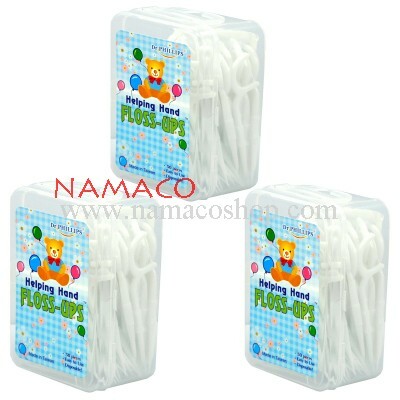 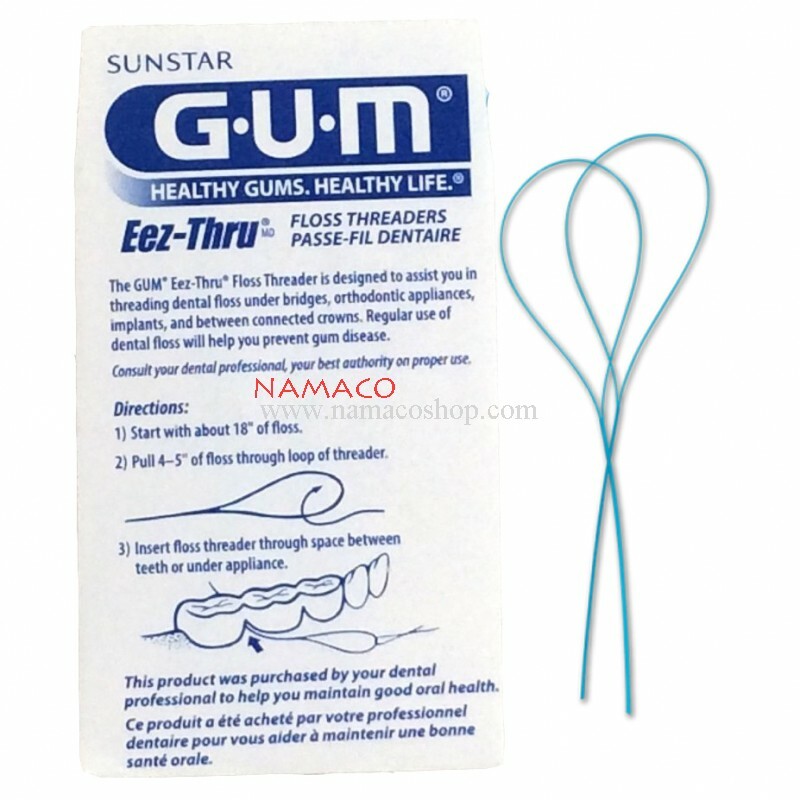 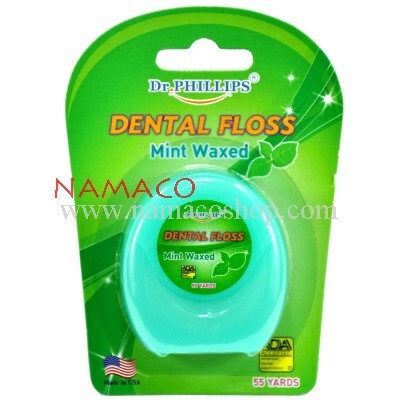 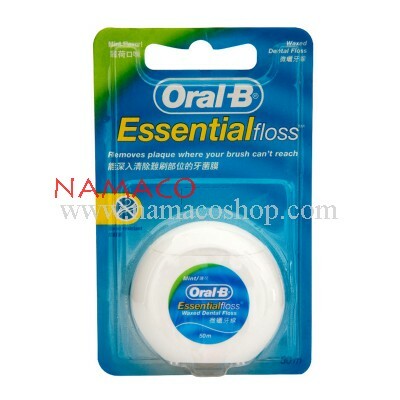 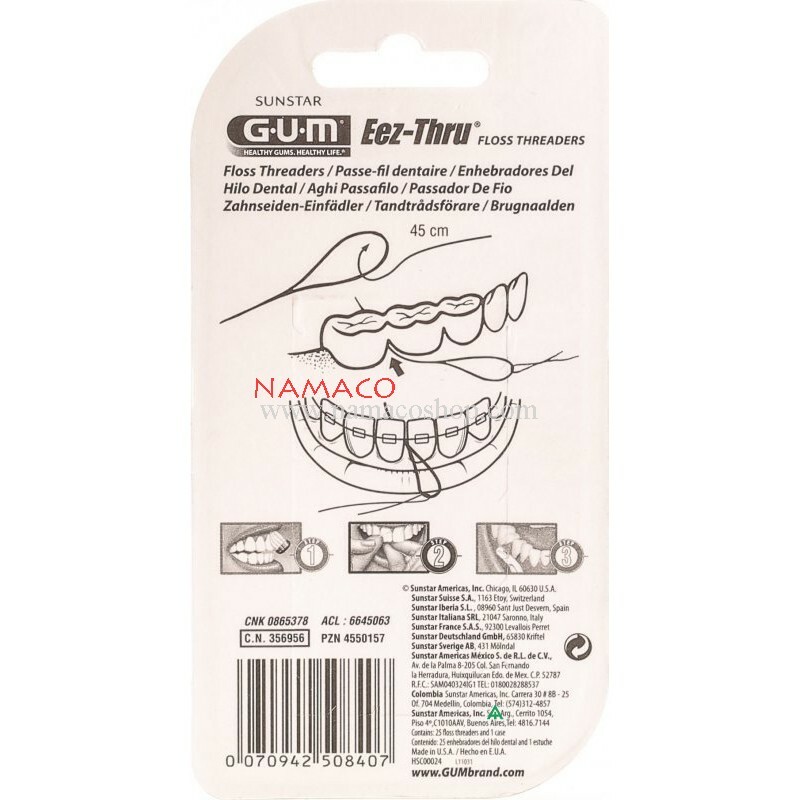 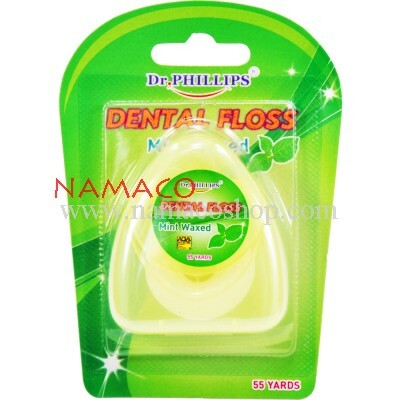 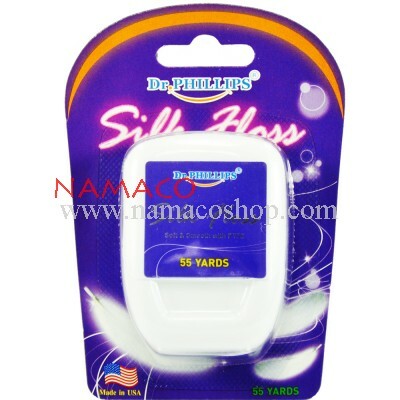 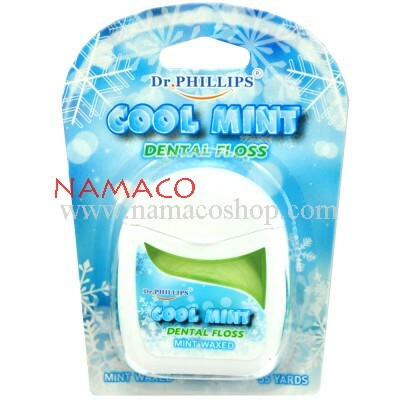 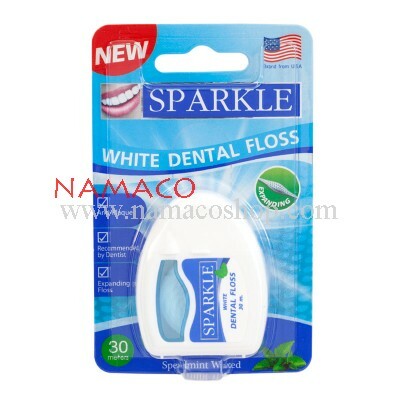 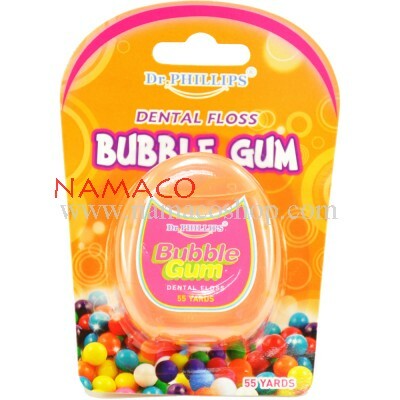 -Can be used with your choice of floss.